[S3443] U.S. and International Marriage Records, 1560-1900, Yates Publishing, (Name: Name: The Generations Network, Inc.; Location: Provo, UT, USA; Date:2004;;), Database online. Source number: 72.000; Source type: ElectronicDatabase; Number of Pages: 1; Submitter Code: VNK. [S3443] U.S. and International Marriage Records, 1560-1900, Yates Publishing, (Name: Name: The Generations Network, Inc.; Location: Provo, UT, USA; Date:2004;;), Database online. Source number: 82.000; Source type: ElectronicDatabase; Number of Pages: 1; Submitter Code: PHB. 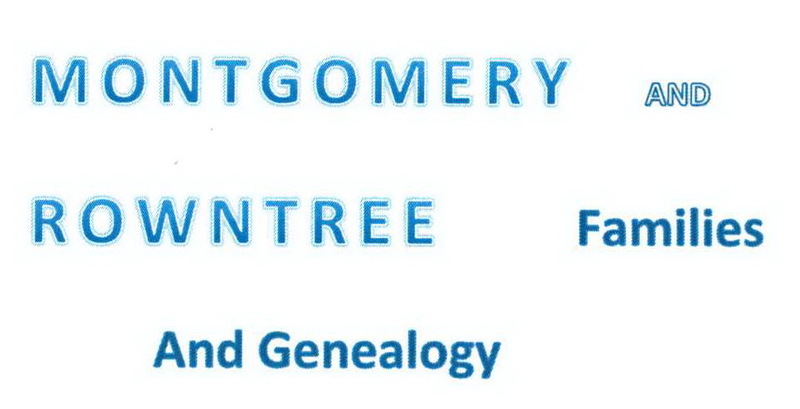 [S3473] South Carolina Marriages, 1641-1965, Hunting For Bears, comp., (Name: Name: Ancestry.com Operations Inc; Location: Provo, UT, USA; Date:2005;;), Database online.